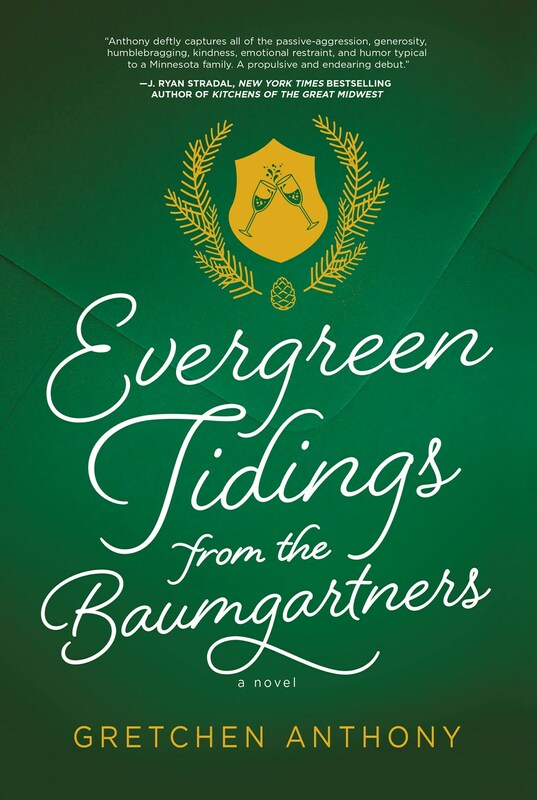 … You’ll love Gretchen Anthony’s sharp dramedy, Evergreen Tidings from the Baumgartners [October 2018, Park Row Books]. Meet Violet Baumgartner: She is a formidable Midwestern matriarch who will go to wild lengths to wrest back control of her once greeting card picture-perfect family, her antics framed by the Christmas letters she sends annually to the eccentric small-town cast of friends and family. Don’t miss this in-house favorite, shortlisted for HarperCollins’s Lead Reads and available for request on Netgalley! Also available as a library hardcover edition!